This article challenges the popular and officially propagated myth of pre-Portuguese Goa being projected as the mulpeeth or centre of origin of the Konkani language or the proto Konkani language and puts forth the new hypothesis of the tribal origin of the Konkani language. It attempts to incorporate the definite contributions of Kukna and Gamit tribal people, the original Konkani speaking inhabitants of Konkan, as the true architects of the language. Interdisciplinary scientific efforts are advocated for rewriting a realistic history of origin, genesis and evolution of the Konkani language. 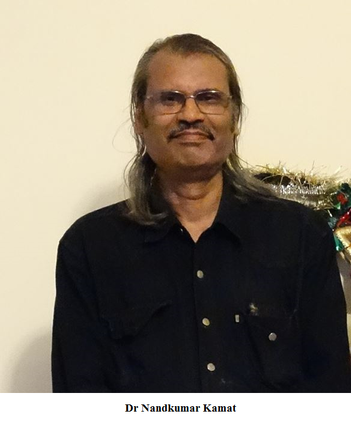 Due to the complex nature of the linguistic politics of the 20th century, the real tribal architects of the Konkani language have been treated as linguistic untouchables and have been shunned in all discourses by modern Konkani linguists, and linguistic and social historians. It is claimed that what we have in Goa may be a replacement population of technologically superior settlers, who might have occupied the cultural and ecological space of original Konkani speaking Kukna and Gamit tribal inhabitants. The pre-Portuguese historical geography of Goa was different. The boundaries of what we consider Goa or Goem, were always in flux till 1793, when finally the present geo-political and administrative boundary was drawn. It is incorrect to fit everything within this post-1793, hybrid Goa, which consists of the Old Conquests as well as the New Conquests. Very little is known about the demographic changes and the details of migration from Goa during previous millennia. It can be proved that ancient fragments of the Goan identity still exist outside Goa roughly between Mumbai to Mangalore (Aparant to Tulu Nadu). A lot of debate has taken place about the origin of the Konkani language and the actual number of Konkani speakers. Anthropologically and culturally, however, a great amount of field-based research work is necessary to identify all the speakers of Konkani in western India. Modern genomic technology makes it easier now to connect origin of languages to genes and migrations. Goa is reluctant to touch this sensitive area due to the vicious political sociology of language. The real Konkani and real antiquity of Konkani would be discovered only through an organised and systematic anthropological effort directed at the linguistic islands of Konkani speaking communities outside Goa. But well entrenched communal, class and caste interests in Goa and from pan Goa would defeat all attempts to open this Pandora’s box of the tribal origin of Konkani language, as any new scientific findings may demolish the popular myth of मूळपीठ (mulpeeth). That would be the official attitude of untouchability towards linguistic subalterns, the Konkani speaking, forgotten tribal people and the original inhabitants of ancient Goa, the Kuknas/Kokanis, Gamit and Mawchis. Cavalli-Sforza et al. (1994) have emphasised that in India ‘tribal people may represent relic populations of unknown origin but potentially great genetic interest.’ Nonetheless very little work has been accomplished to do justice to tribal heritage. In a very interesting and path breaking paper, Roy Choudhury and eight co-authors (2001) made the observations that there is a lack of molecular genetic evidence to shed light on any archaeological and linguistic hypotheses. 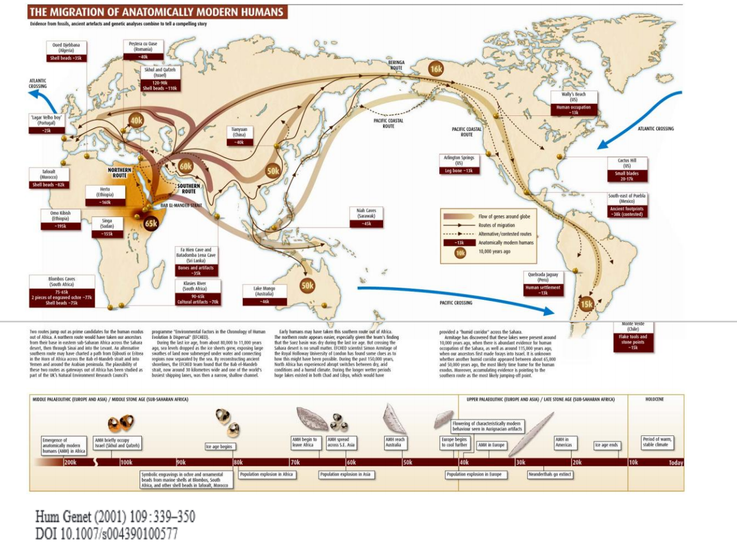 According to these authors, India has served as a major corridor for the dispersal of modern humans out of Africa. Modern human remains dating back to the late Pleistocene [55,000–25,000 years before present, ybp (years before present)] have been found (Kennedy et al. 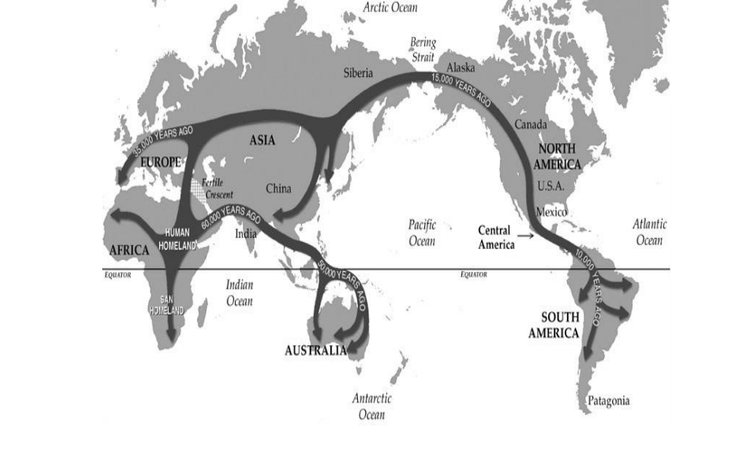 1987) and by the Middle Palaeolithic Period [50,000–20,000 ybp) humans appear to have spread to many parts of India (Misra 1992). The contemporary people of India are culturally stratified as tribal people and non-tribal people. It is generally accepted that the tribal people are the original inhabitants of India (Ray 1973; Thapar 1966). The tribal people constitute 8.08% of the total population of India (1991 census of India). There are an estimated 461 tribal communities in India (Singh 1992), who speak about 750 dialects (Kosambi 1991) which can be classified into one of the following three language families: Austro-Asiatic, Dravidian and Tibeto-Burman. There is considerable debate about the evolutionary histories of the Indian tribal people. The proto-Australoid tribal people, who speak dialects belonging to the Austric linguistic group, are believed to be the basic element in the Indian population (Thapar 1966). Many anthropologists, historians and linguists (Pattanayak 1998; Rapson 1955; Risley 1915) have also supported the view that the Austro-Asiatic (a sub-family of the Austric language family) speaking tribal people to be the original inhabitants of India. Some other scholars (Buxton 1925; Sarkar 1958) have, however, proposed that the Dravidians are the original inhabitants and Austro-Asiatics are later immigrants. There are linguists (Renfrew 1987; Ruhlen 1991) who contend that Elamo-Dravidian languages originated in the Elam province of south western Iran, and that the dispersal of the Dravidian languages into India took place with the migration of humans from this region. These brought with them the technologies of agriculture and animal domestication. The Tibeto-Burman speaking tribal people, who inhabit primarily the north eastern regions of India, are thought to be immigrants to India from Tibet and Myanmar (Guha 1935).